BBC Studios is a place for the creative, the passionate and the commercially savvy. We work with world-renowned brands and formats, and produce internationally acclaimed shows. The opportunities are simply unmissable. BBC Studios encompasses both the BBC’s main production arm, leading the way in creative storytelling, as well as the main commercial arm of the BBC, generating millions of pounds of revenue each year . 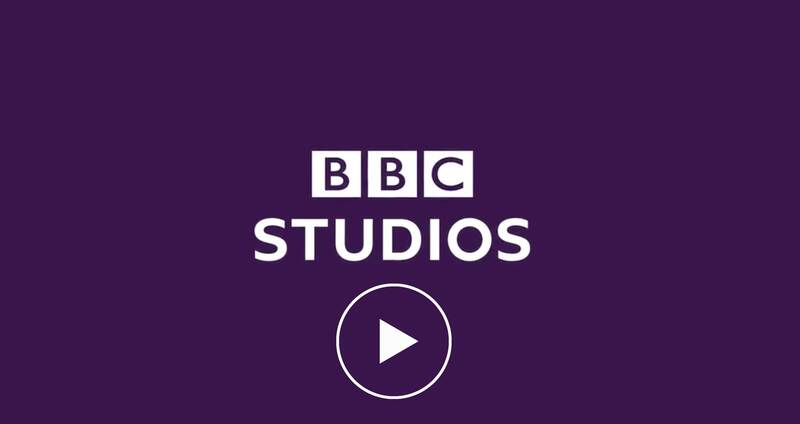 Learn more about how we bring the best of the BBC and British creative talent to the world. We work around the world, with office locations in the Americas, Europe, Asia and Australia. Together, we source and produce TV programmes to sell across the globe.